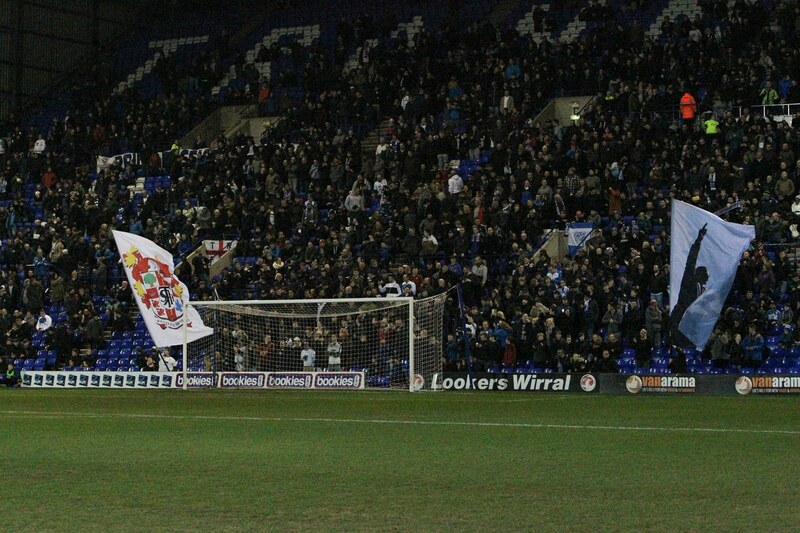 We are the official supporters club for Tranmere Rovers. We strive to make everything about your match day experience more enjoyable. 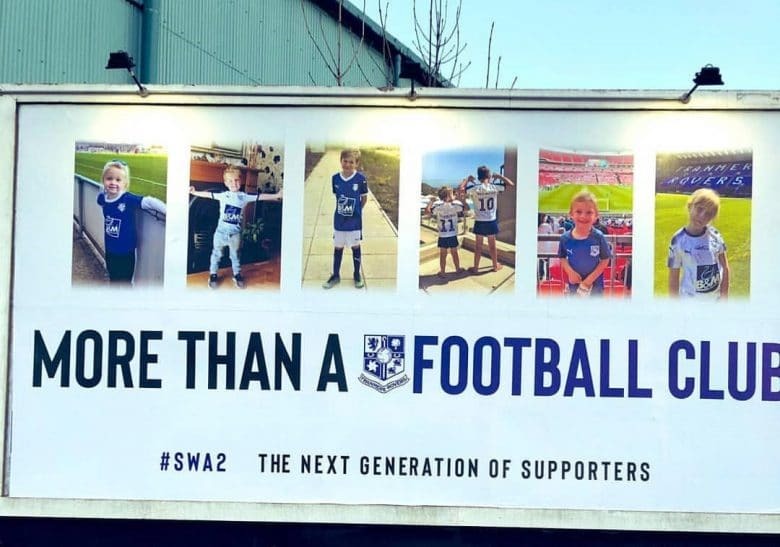 Our aims are to promote and support good and effective relations between Tranmere Rovers football club and its supporters, and to create an environment of loyalty and goodwill where the football club can be successful both on and off the field of play. 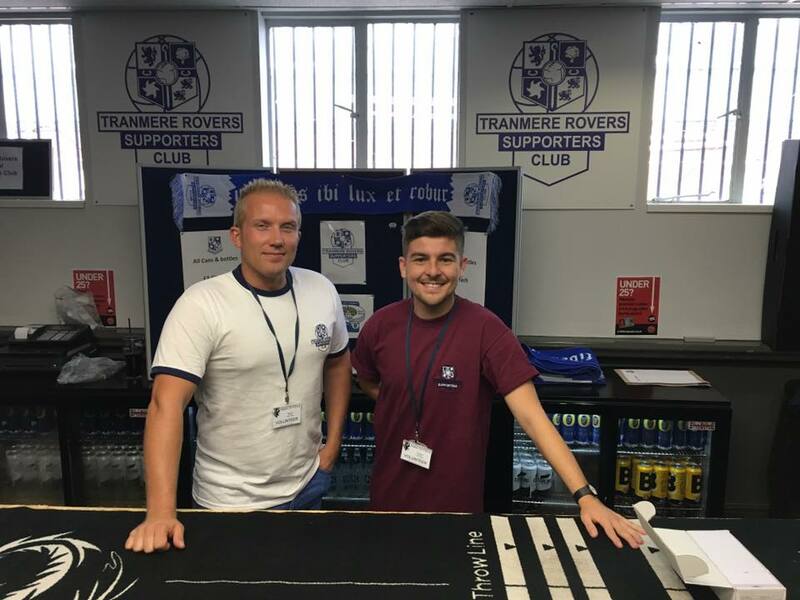 Mark was previously involved with the Tranmere Rovers Trust and helped set up the TROSC prior to the 2015-16 season. Dave has been a supporter all his life. He was took by his dad to his first game in the John King era against Watford. (We lost) but he loved it and has been going to the games ever since. Ian has retired after serving 30 years with Merseyside Fire Service. He has supported Tranmere since 1979. Mark started supporting Tranmere Rovers in 1976 and experienced the dark days of when he started going to the matches. Stephen isn't sure if it was the liniment/bovril/pipe-smoke aroma that hooked him as an intrigued youngster stood tiptoes in the Cowsheds. Sue became a Tranmere Rovers fan back in 2001. At the time, Sue worked with young people with disabilities and they were offered tickets for home games so she volunteered to take a couple of the boys to the games. Craig started following Tranmere in the early 90’s and has never looked back. 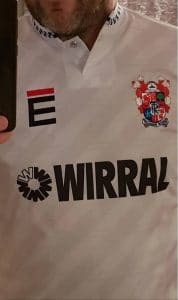 Gary started supporting Tranmere back in 1990. "The History, The Pride, The Joy, The Sadness, The Winning, The Losing, The Honour, The Responsibility, The Future, The Fightback, The Club, THE FANS"
Anyone who is experiencing difficulties with their app on an Android phone can download a patch which should resolve the problem until an update is available from the Play Store. Uninstall the app you have on your phone first. The patch is not from the Play Store so you will need to change your settings to accept downloads from unkown source. "Tranmere will never be able to compete with Liverpool and Everton. They're like big liners like the Queen Mary, but I see Tranmere as a Deadly Submarine"
Here are some of your favourite Tranmere moments! Send us your most memorable moment!